Get your "Discover what you love" lipstick case today! 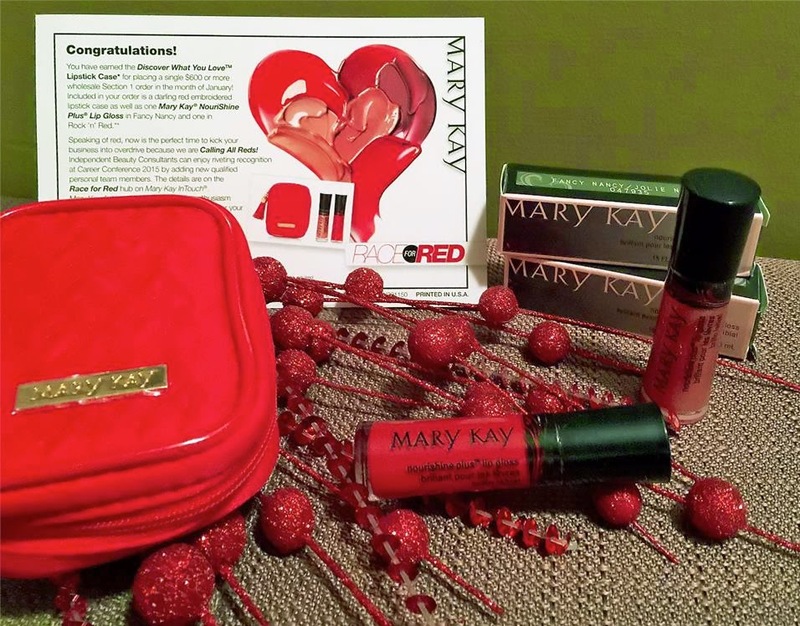 Time is running out to win your "Discover what you love" lipstick case! 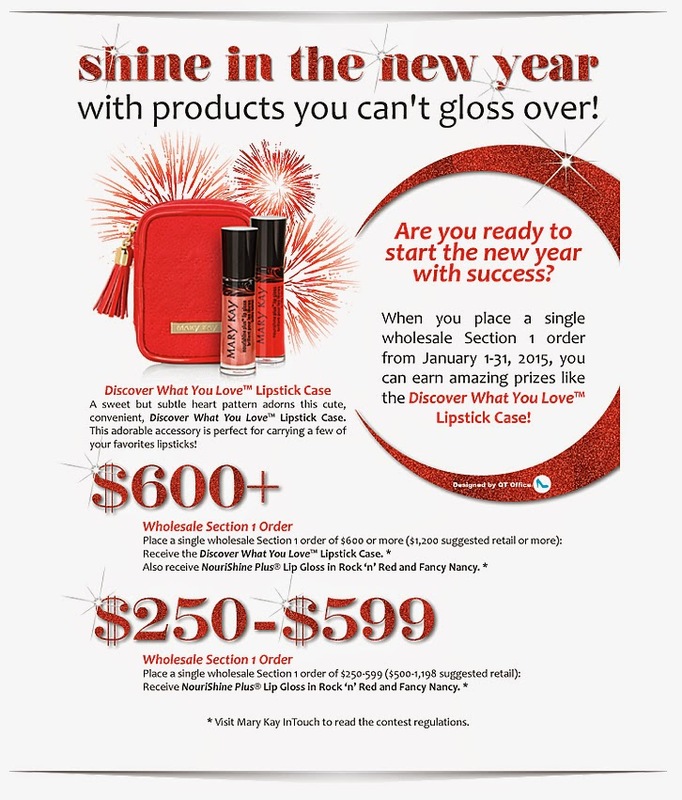 January 31st is the promotion deadline! Place your orders Today!